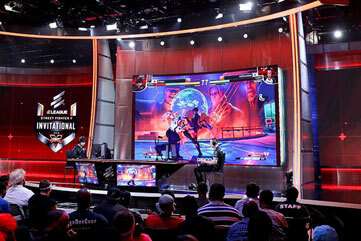 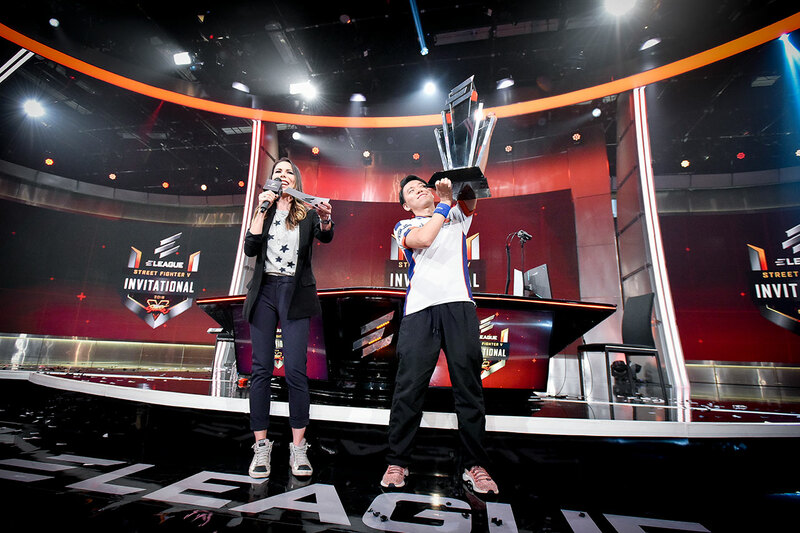 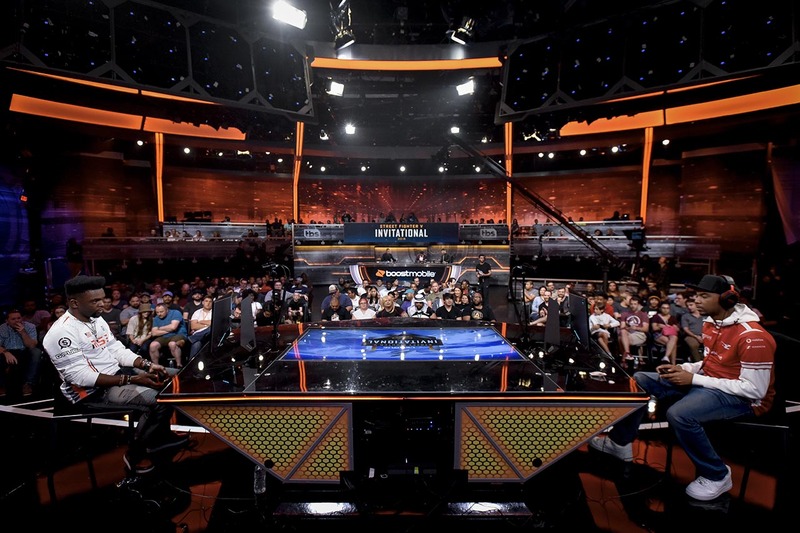 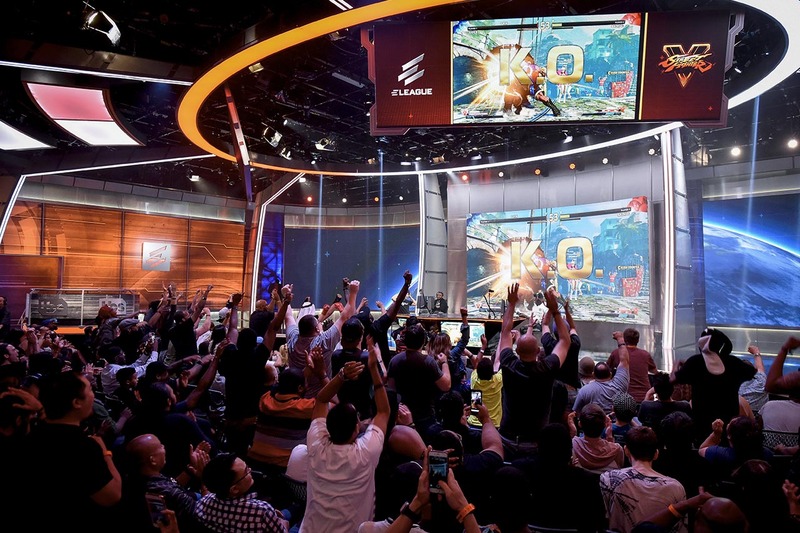 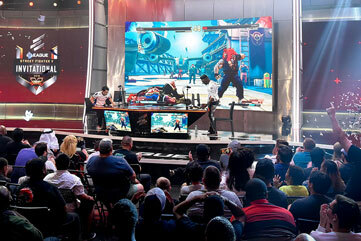 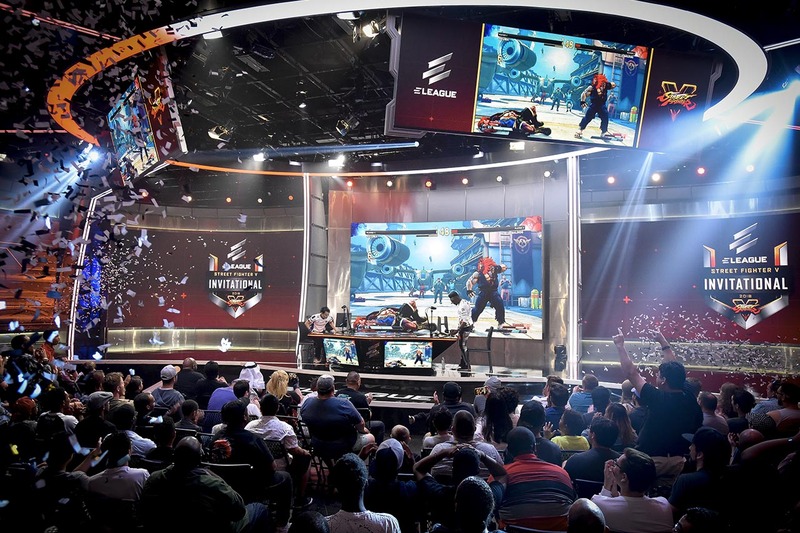 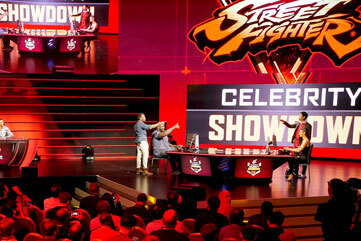 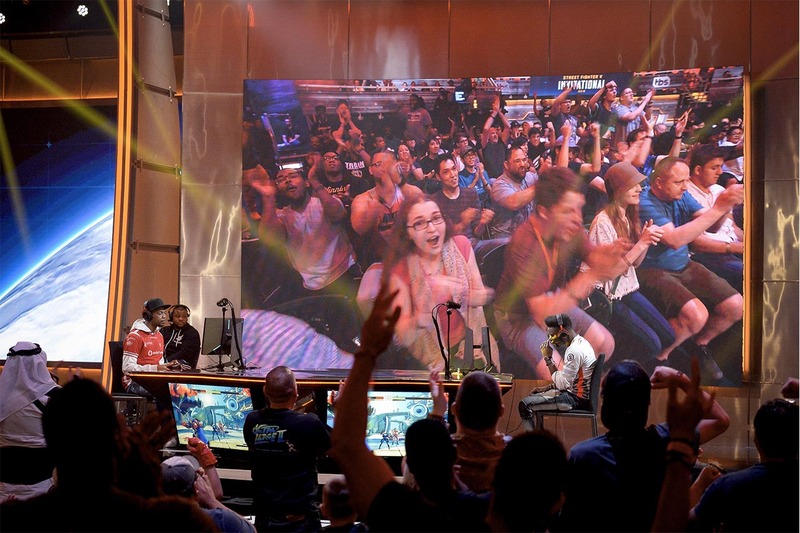 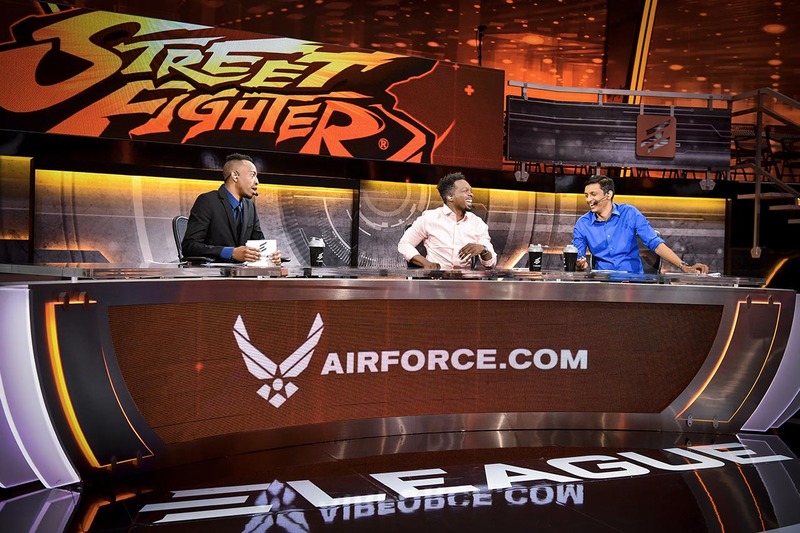 The final day of Street Fighter V kicked off with the final match of the ELEAGUE/Battlefy SFV Open, between Shine and Samurai. 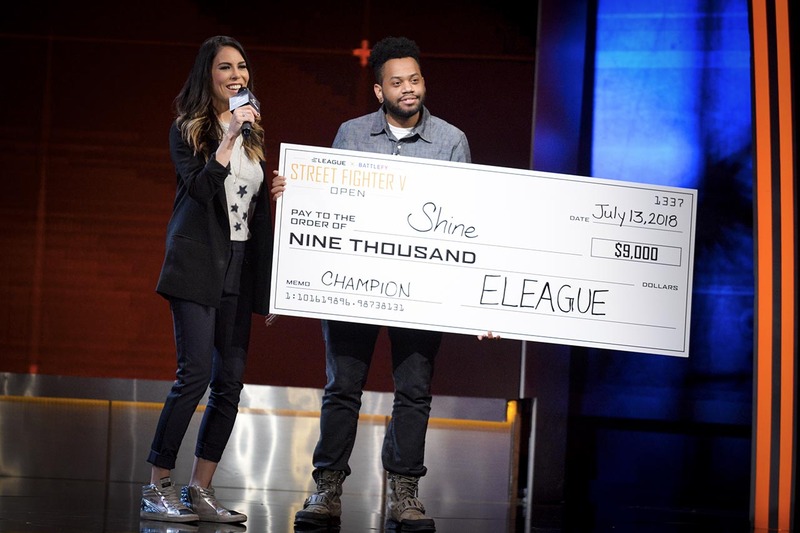 As champion of the SFV Open, Shine brings his $9,000 prize back to the East Coast! 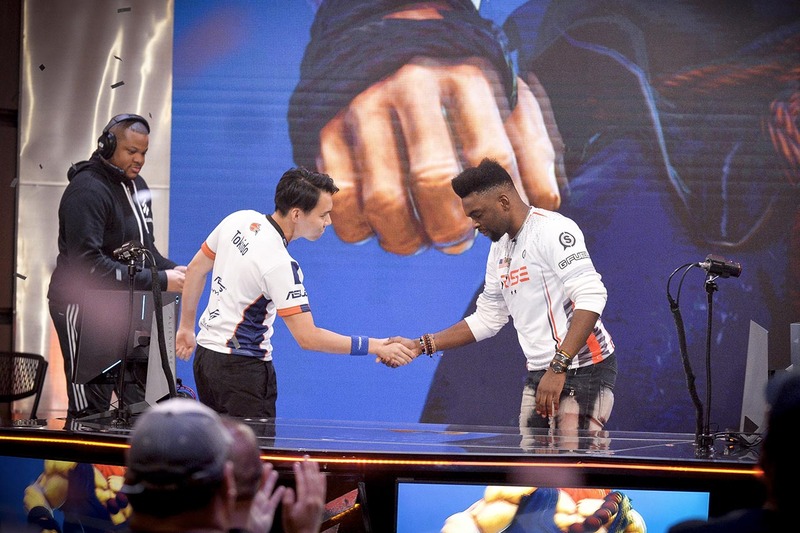 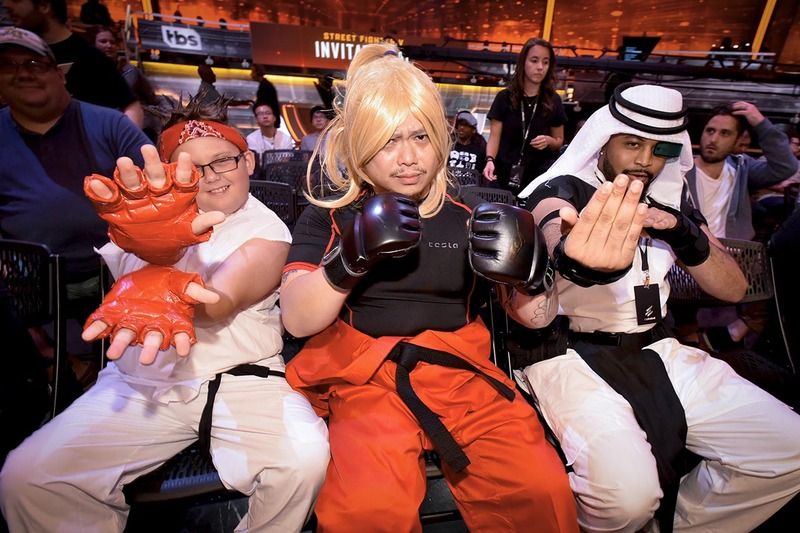 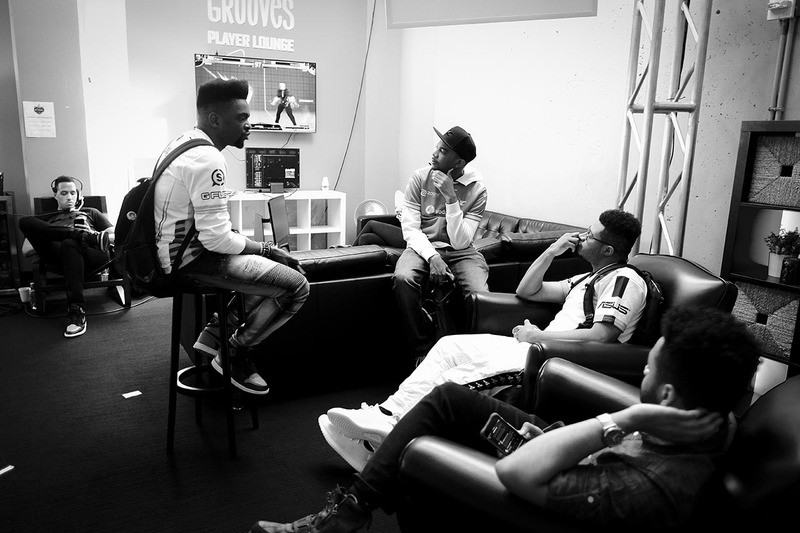 While they are fierce opponents on stage, the best of the best at Street Fighter share respect and friendship while away from the game. 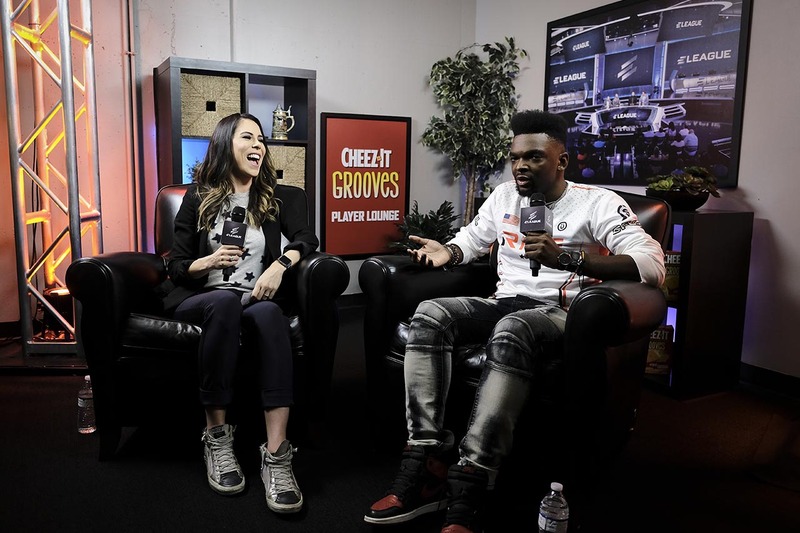 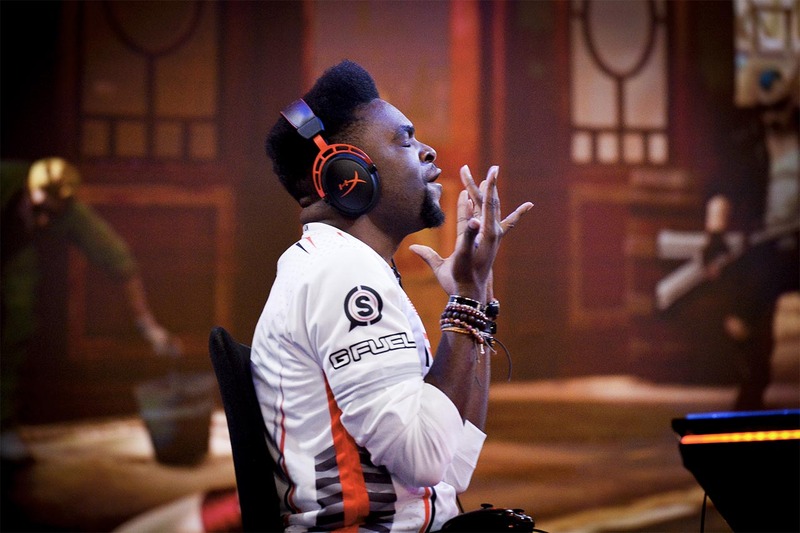 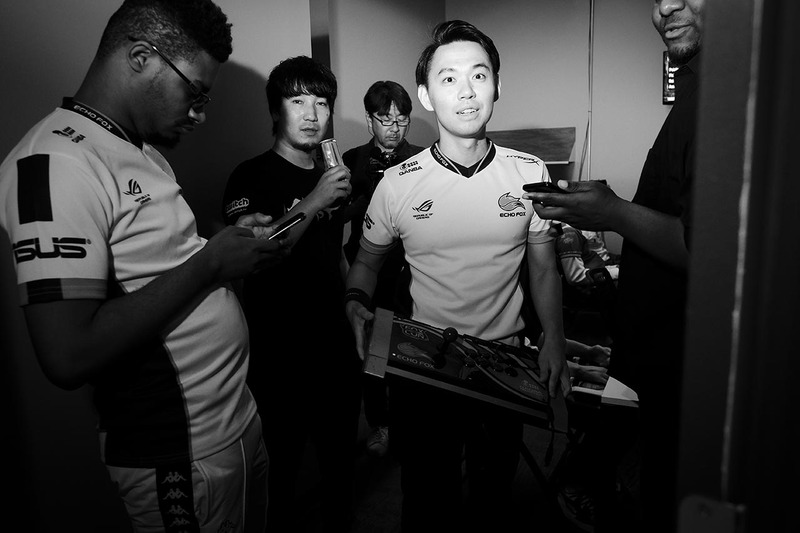 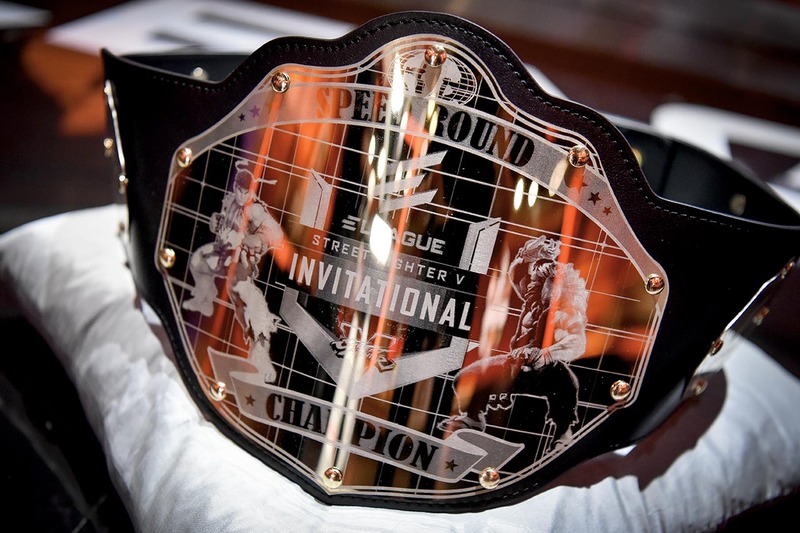 Smug soaks up all the glory, having fought his way across the entire lower bracket at the SFV Invitational 2018 Playoffs. 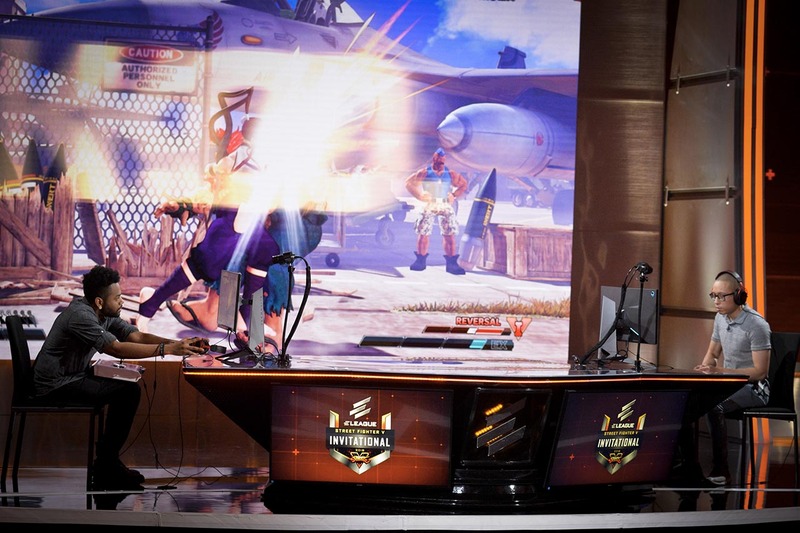 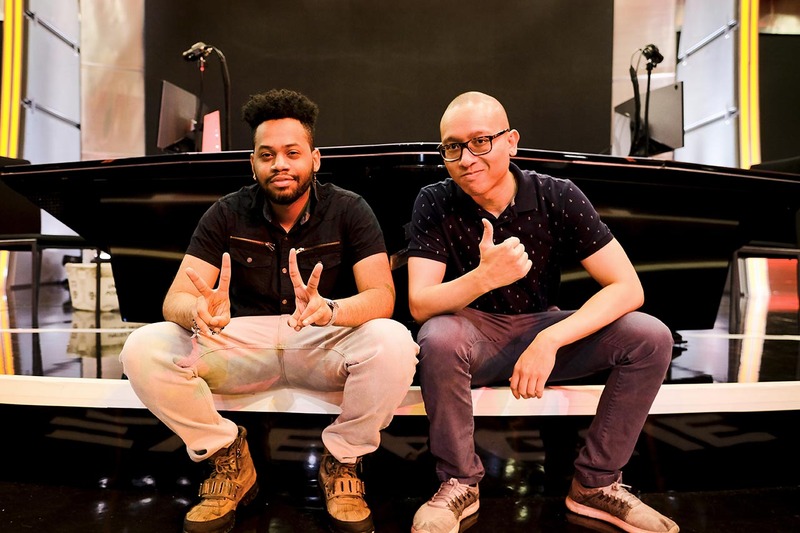 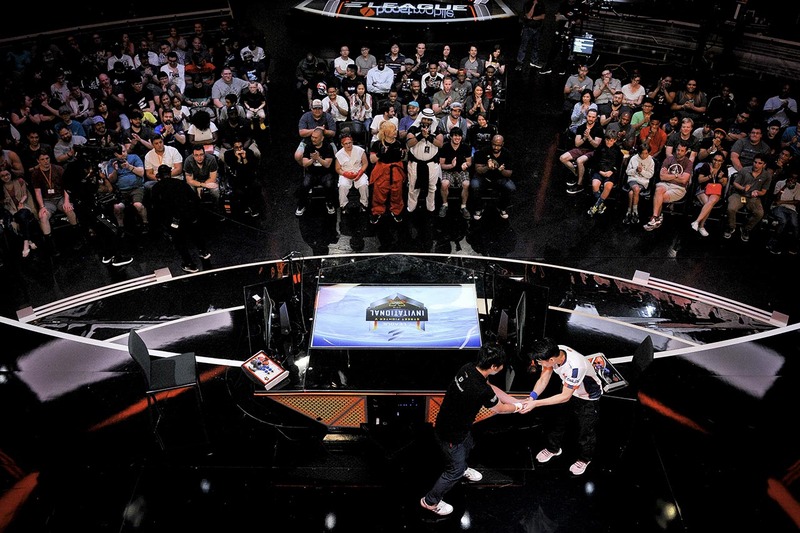 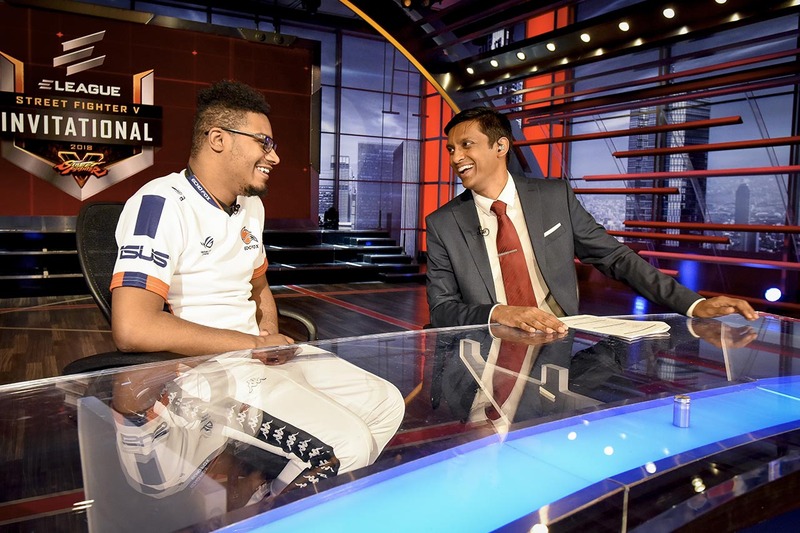 Punk lends Rip a hand at the analysts' desk after getting knocked out of the SFV Invitational 2018 by Smug's Balrog.